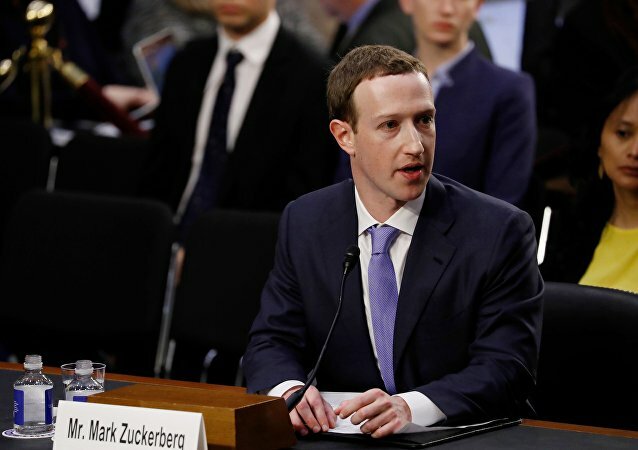 While many Facebook users’ hearts skipped a beat when the company’s founder was testifying before the US Congress on the Cambridge Analytica case, Twitterians were laughing their heads off, wondering if Zuckerberg was human. US Senator Ben Cardin has called for a congressional hearing on Donald Trump Jr.'s reported communications with WikiLeaks. During recent Congressional hearings in Washington Pentagon officials faced tough questions about progress made in America’s so-called war on drugs in Afghanistan. It appeared that opium production there had spiked since the Taliban left, after billions of dollars spent on counter-narcotics, Reason magazine wrote.